About · Min Plastics & Supply, Inc.
MIN PLASTICS & SUPPLY, INC.
We a supplier of plastic sheets and a full service custom fabricating company for general industry and individuals. Whether it’s blueprints, CAD drawings, or a pencil sketch, Min Plastics & Supply, Inc. has been providing Hawaii and the Pacific the solutions they need since 1950. If it’s a boat window, display stand, machine guarding, and just about everything you can think of, Min Plastics & Supply, Inc. does it on time, with quality, reliability, and priced right. 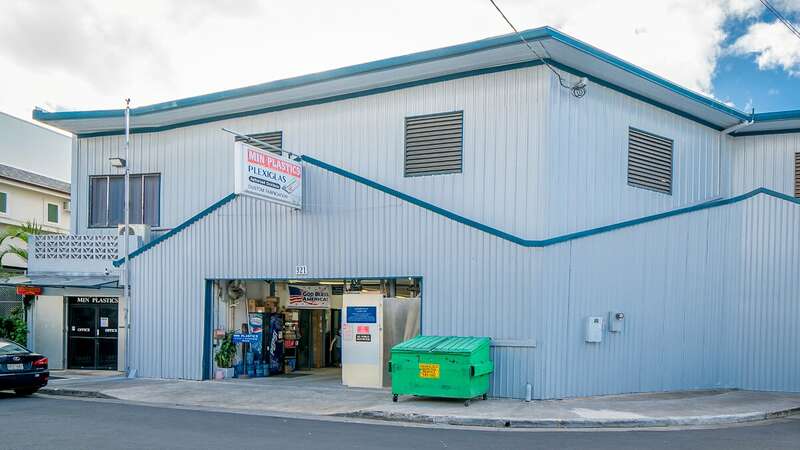 Since 1950 we have been a locally owned and operated here in Hawaii, USA. Now a third generation family enterprise, the same values that made this company successful in the past still prevail today. We are committed to provide our customers with quality, accuracy, and timely personal service. 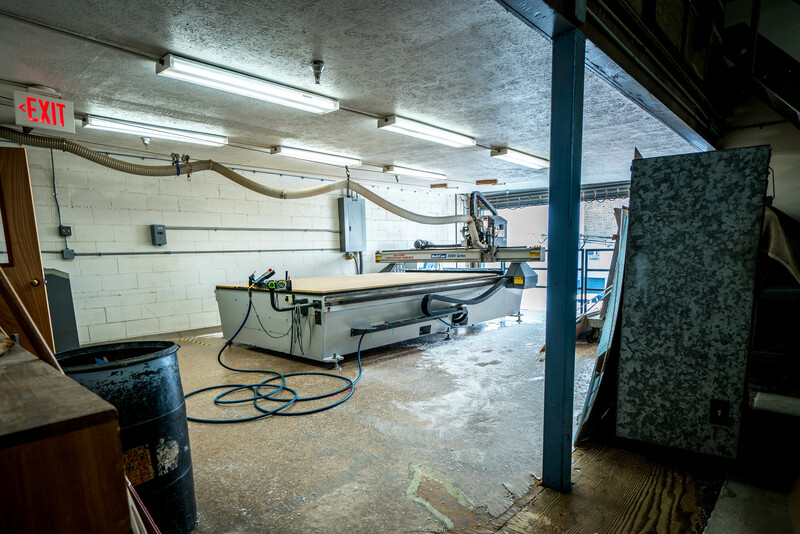 From simple cut-to-size pieces to more complex cuts, from conceptual idea, through design and fabrication to the finished product, we strive to provide the best product selection, superior workmanship, and excellent customer service. We continue to service the Pacific with our knowledgeable specialist, high-quality products, and competitive pricing. If your concept is preliminary, a simple sketch with dimensions and sizes can be emailed or faxed to us for evaluation and quoting. We also work with a variety of vector files, utilizing CNC routers and laser cutting for precision. 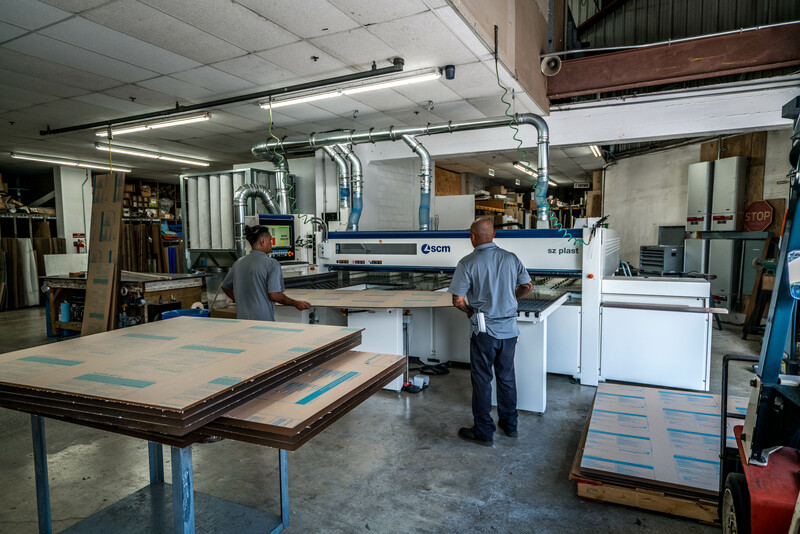 We are continually bringing the latest processes, technology, and materials to our customers. We have one of the largest and complete inventories of acrylic sheets, tubes and rods in the Pacific. We have an extensive selection of colors, patterns, and grades of plastic sheets. We also stock Polycarbonate, HDPE, UHMW, Expanded PVC, Starboard, and Engraving Sheets. We provide a vast array of plastic care products, fabricated products, accessories for your projects are also available. Frank K. Min, founder of Min Plastics & Supply, Inc., as a young soldier during World War II, was stationed in Guadalcanal, Solomon Islands, and served in the U. S. Army Corps of Engineers. During lull periods he wandered the island and saw downed Japanese Kamikaze airplanes. Curiosity led him to explore the planes more carefully. He noticed that the canopy of the airplanes was made of a glasslike material. This intrigued him! Using a chisel, a flame torch, a hammer, a saw, and whatever small tools he could find, he removed some of the glasslike material. In working with the material, he fabricated clear watch crystals for the soldiers. He used tooth powder to polish. He experimented with coloring using boiled roots and plants. 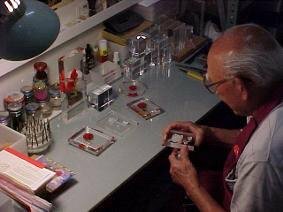 Frank later found out that this material was called acrylic plastic. After the war, Frank Min wanted to learn more about acrylic plastic. Returning to Hawaii, he and his wife, Elaine traveled first by boat and then by plane to New York City. He studied at New York Technical School and later enrolled at New York University. 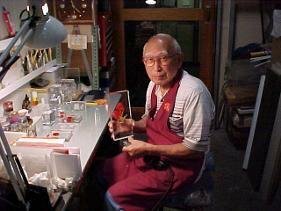 He spent 5 years learning, working with acrylics, and selling his fabricated plastics to specialty shops. He returned to Hawaii in June 1950 and opened Min’s Workshop & Supply with the intention of starting a hobby and craft shop teaching leather craft, metals, woodwork, and plastics. However, he found there was an interest and a need of the acrylic material by the government and industry. In 1959, Min’s Workshop was appointed an authorized distributor of Rohm & Haas products Plexiglas® & Tuffak® sheets. In 1972, the company incorporated and changed its name to Min Plastics & Supply, Inc.
One of Frank’s past times included acrylic internal carving. Using a Dremel tool and handcrafted cutting bits he turned solid blocks of acrylic into works of art. Without assistance from computer technology, using only photos with creative imagination he carved flowers and unique design that were later colored to provide depth and beauty to the piece. While he was alive many customers could watch him as he demonstrated daily. If you were lucky he may have given you a piece to take home as he enjoyed sharing the beauty what plastic can bring. Thank you for stopping by and taking the time to read a little about our story. We would be honored to share with you what we have to offer.